Are you over paying your home loan? Moms you might just say, “Now that’s a rhetorical question. Of course we are over paying”. The pinch of Home Loans is so hard that it does appear as an over-paid debt. Especially because home loans are so long in duration compared to other loans like Car, Education or Personal loan. By simple estimates also, you pay double the loan amount back to your lender. This blog however is not the usual expensive home loan rant. We recently visited the bank, for our KYC updation for a 2 year old home loan. It actually was a 2 minute process which required our signatures as per some newly introduced e-KYC rules. The loan account being least of our favourites, was hardly ever looked into, which led us to enquire about the on going rates. To our happy surprise, we WERE OVERPAYING INDEED. The rate of interest had reduced by a whole 1%. We found that bank does not automatically apply the reduced rate (which we were told at the time of availing the loan) and it required our instructions to do so. Another learning that came out was that the rate reduction is not without a charge. We had to give a SWITCH OVER fee. 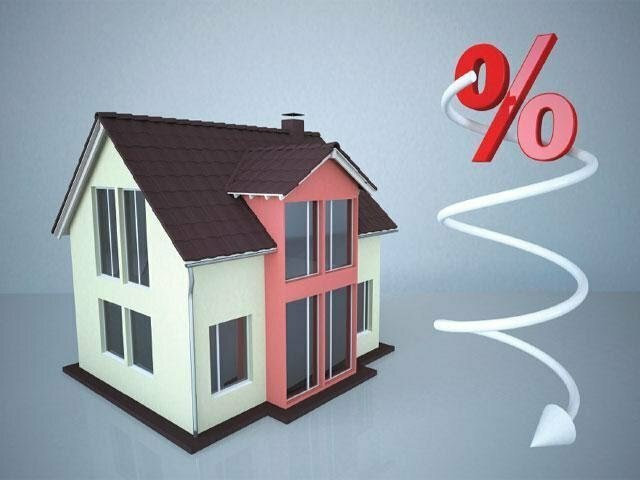 To clarify the point, the current 9.55% rate was brought down to a new rate of 8.65% for a year. Post a year, if the rate of interest continued on a downward spiral then we could ask the bank to bring it down again. The switch over fee was not transparent though, and we couldn’t ascertain the basis of calculation. But we could definitely see benefits of paying it one time and bringing down EMI for our balance 198 EMIs, saving a couple of lacs in the long term. 1. Keep an eye on news about RBI’s Monetary Policy review meetings and even other news about interest rate changes. 3. If you are being charged for switching to lower rates, negotiate with the lender to pay as less as possible. 4. Use your bonuses, windfalls, big payments to pay the loan back. The earlier you are debt-free the better. 5. If you are foreclosing a part of your loan, ask the bank to reduce the tenure instead of the EMI. 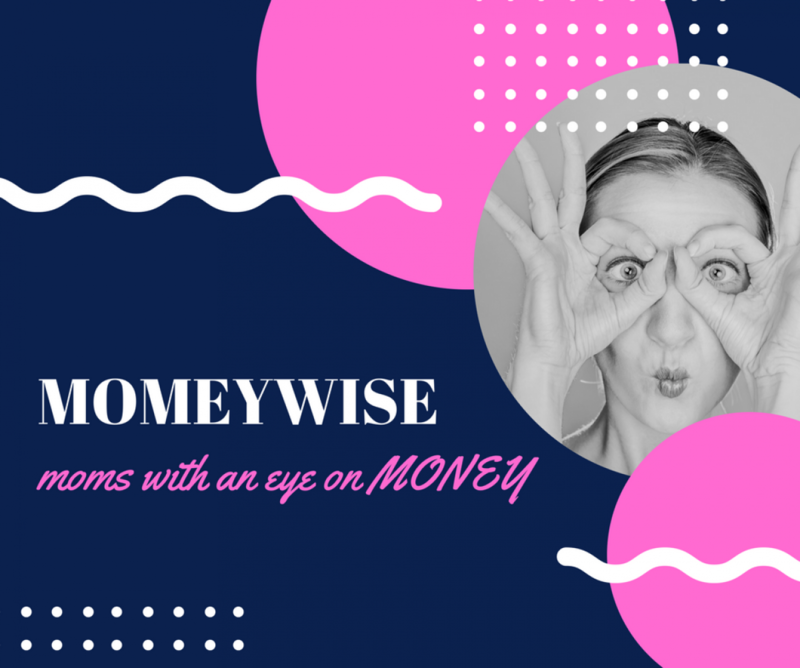 Author momeywisePosted on October 8, 2017 October 11, 2017 Categories Sane Advice, Tips & TricksTags 80C, bank, foreclosure, home loans, interest rate, lender, rate cut, rate of interest, RBI rate cut, Tax, tax deduction, Tax SavingLeave a comment on Are you over paying your home loan?